Why See Star Wars - The Empire Strikes Back In Concert? 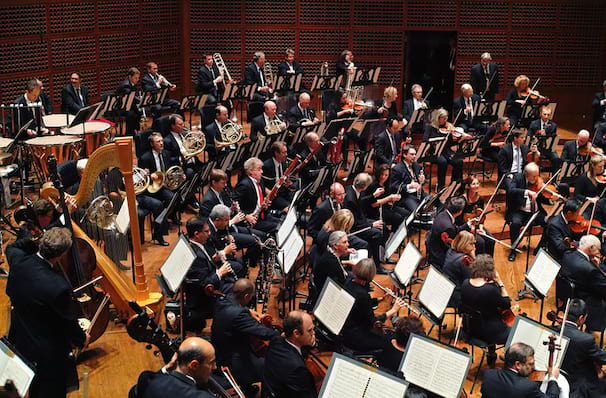 The New Jersey Symphony Orchestra presents a screening of George Lucas and Lawrence Kasdan's 1980 sci-fi masterpiece, with John Williams' unforgettable score played live in accompaniment. Regarded by many as the strongest entry in the Star Wars franchise, The Empire Strikes Back sees the rebellion doing battle with the Galactic Empire once again. Featuring the first appearance of Lando Calrissian, the snowy AT-AT battle on Hoth, and Luke's memorable training sessions with Yoda, this sequel builds upon A New Hope with a darker tone and an even more epic scope, and includes one of the most famous twists in movie history. Sound good to you? 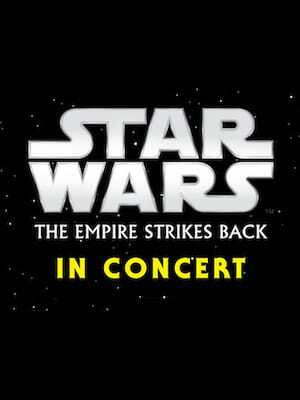 Share this page on social media and let your friends know about Star Wars - The Empire Strikes Back In Concert at Uihlein Hall. Please note: The term Uihlein Hall and/or Star Wars - The Empire Strikes Back In Concert as well as all associated graphics, logos, and/or other trademarks, tradenames or copyrights are the property of the Uihlein Hall and/or Star Wars - The Empire Strikes Back In Concert and are used herein for factual descriptive purposes only. We are in no way associated with or authorized by the Uihlein Hall and/or Star Wars - The Empire Strikes Back In Concert and neither that entity nor any of its affiliates have licensed or endorsed us to sell tickets, goods and or services in conjunction with their events.